Wanna travel the world? Grab a book and let it take you places. The way it transports you into a dimension so unexplored is uncanny and surreal. Why wouldn’t one want to live in a fantastic world? You could be anything you want! You can do anything you want! This world should be introduced to children at a very young age. You know, you’re never too young or old to start reading, right? So, here’s a list of some amazing books for eight year olds to read which would trigger their imagination with the magic that’s exclusive to them. 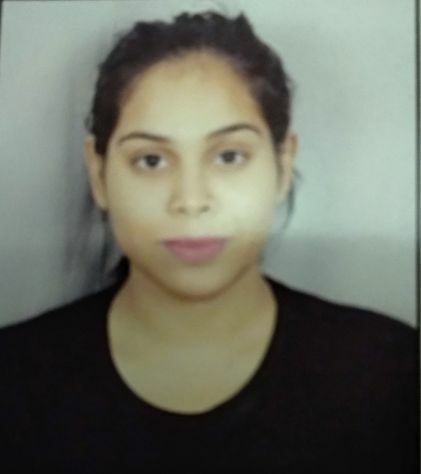 How can you grow up in India without having read the Panchtantra? How fascinating it is to see these animals talk and make sense (sometimes more sense than the human characters). While these stories have a very engaging and fun way of telling narratives, they also end with a moral. What can be a better way of inculcating values into a child than making him read his favorite animals say it out? This book is beyond any age! 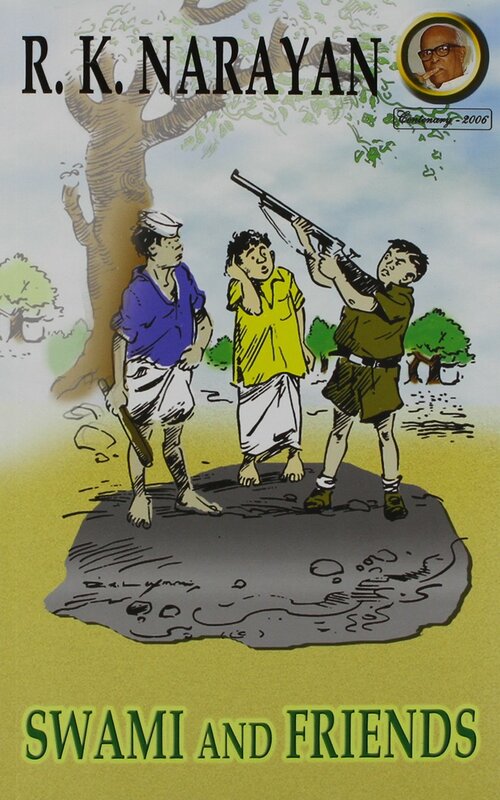 Every child, teenager or adult should read Swami and Friends. The story of a child, named Swami is very relatable at every age, in different ways. However, for an eight year old, the struggle of going to school, the pressure of completing the homework before the class and playing with friends after school are couple of things that would be astounding. Our eight year olds do not have the opportunity to explore most of these things. Why not give them a window to the childhood that we lived and cherish? 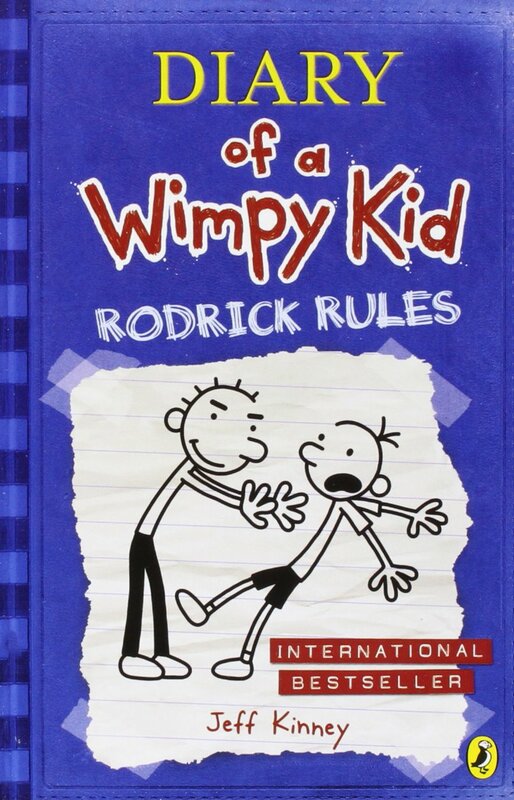 The Wimpy Kid series was my personal favorite growing up. I related so much to the protagonist, Greg Heffley. The illustrations in the book make it even more interesting and hard to put down. It’s funny and engaging. After having studied for a Monday test in school, your child deserves to lose himself in this funny and tantalizing world. 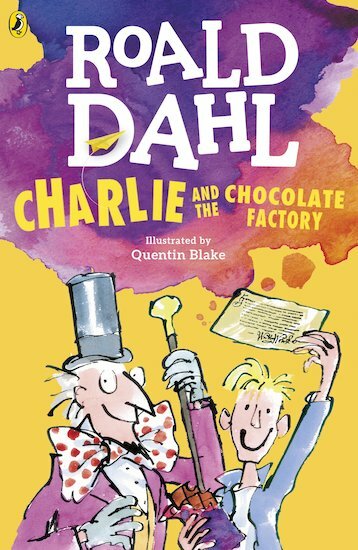 Charlie and the Chocolate Factory is a treat to watch and would also force you into getting yourself a treat to eat. With chocolate fountains all around, the imagery that this book creates has everything to dig for. It’s like a fantasy world come true. While that happens, Dahl also touches upon sensitive aspects such as poverty. This could let a child get a view of the other side of the world as a privileged outsider. Harry Potter is a religion! 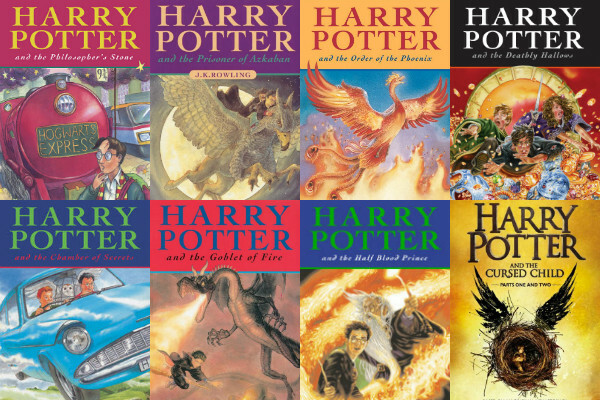 The sooner you start with the Harry Potter series, the better it is. That’s because there are so many of them! Again, you can’t be too young to read Harry Potter. The spells, Hogwarts, magic; the book has everything that an eight year old’s imagination can ask for. 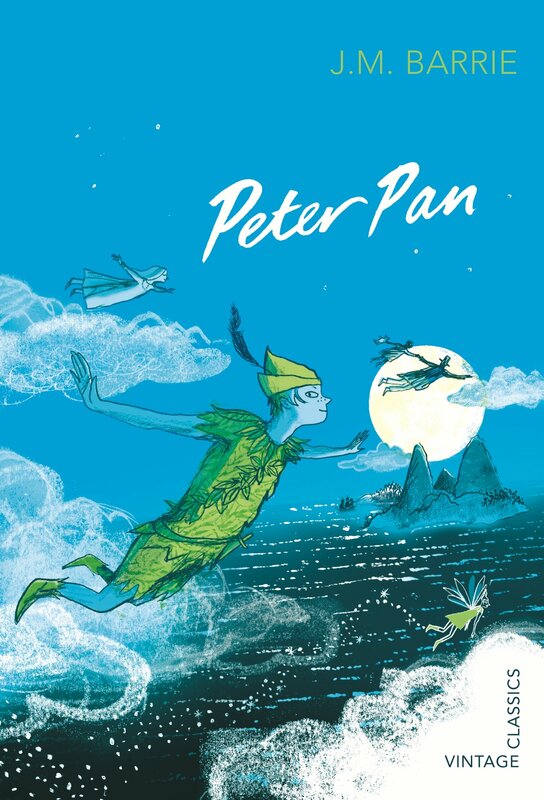 Based on a play with the same name and the characters, Peter Pan is a book you can never grow out of. Like Peter, you too would not want to leave ‘Neverland’ or grow up. The story is touching and interesting. It stays with you forever if you let it. With characters so lively and relatable, Peter Pan would sure become your child’s favorite. Up and about for thrill? If that’s your child, then this is just the right book to pick! 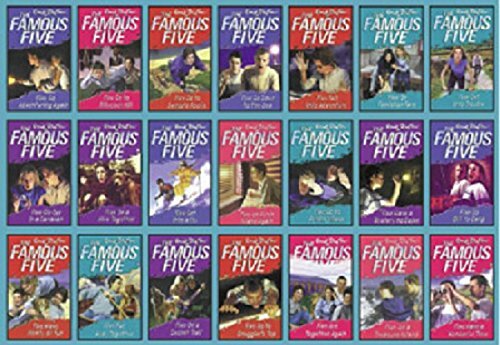 The Famous Five series, engrosses the child so much and develops an eternal interest for reading. These books are set in different locations which further give birth to curiosity. All of these books are great to pick for a vacation or maybe a journey. Set in a parallel world inside a Wardrobe, the books transport you to a world so magnificent that you wouldn’t want to come back. There are characters you’d love while some you won’t love so much. Yet, the Narnia books are a must read for your child! 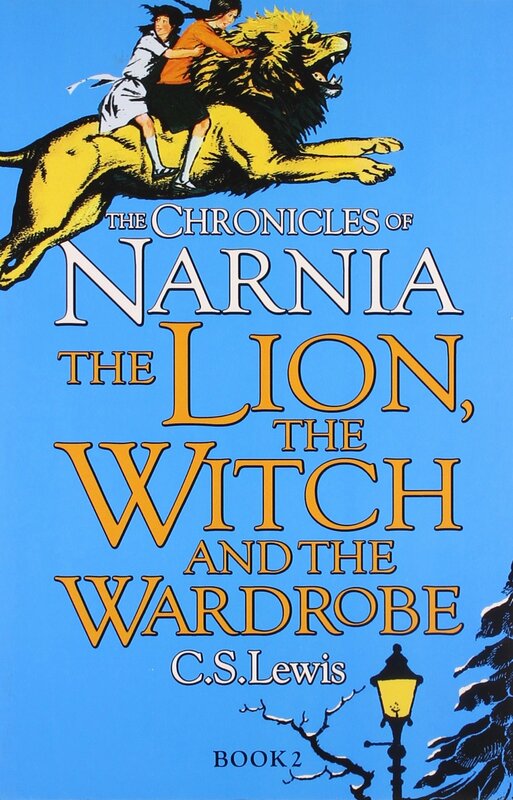 Once a child starts reading this, there’s no coming back from Narnia! P.S: I’ve been that child! Books which will help you learn more about our beloved planet.